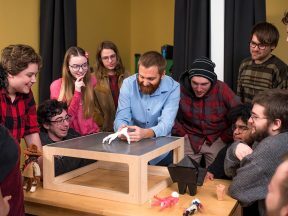 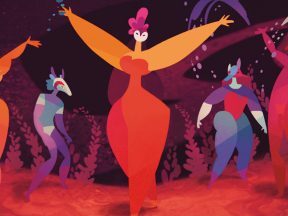 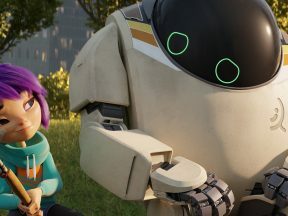 Adam Fisher, veteran stop motion animator and Assistant Professor of Animation and Game Art at Maine College of Art, offers these tips for strengthening character animation performances. 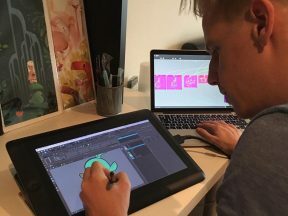 What does it take to start a career in the animation industry? 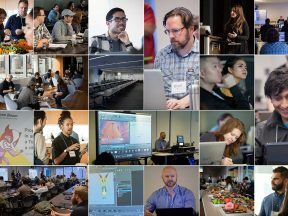 Vancouver Film School’s Creative Portfolio Development Session is here to help you out. 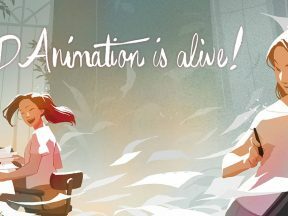 Toon Boom Learn Portal Makes Learning Animation And Storyboarding Easy — And Free! 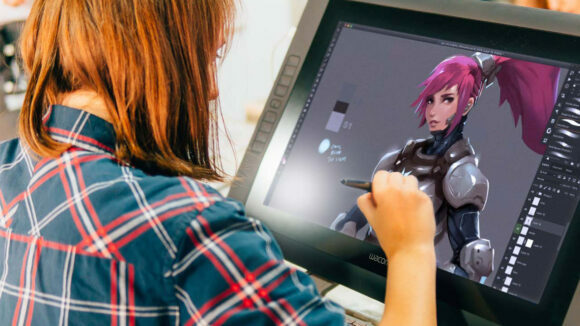 Whether you are a student, freelance animation artist, or studio professional, where there’s a skill, there’s a simple way to learn: the Toon Boom Learn Portal. 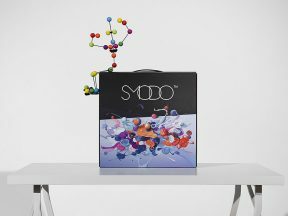 SMODO wants to make stop motion a more widely accessible animation technique. 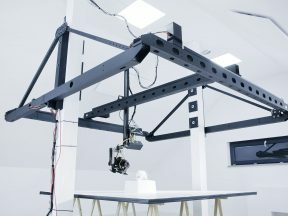 DitoGear offers essential gear for stop-motion animators. 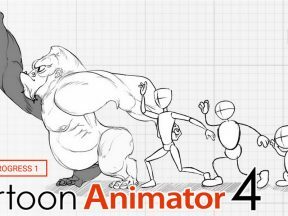 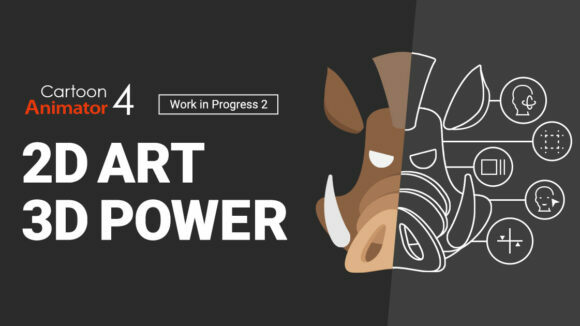 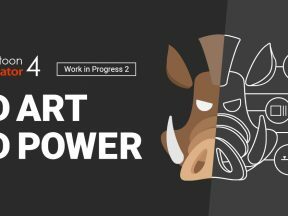 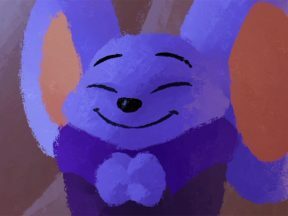 Here’s our case study of how one animator used DitoGear’s Animator Cube to create his latest project. 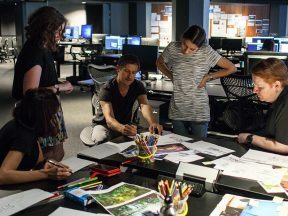 Learn about this unique year-long course that’s a partnership between UTS and “Lego Movie” animation studio Animal Logic. 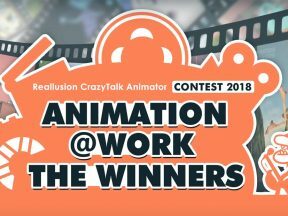 CrazyTalk Animator is the world’s easiest 2d animation software that enables all levels of users to create professional 2D animation. 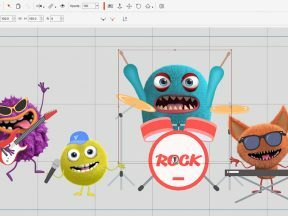 Here are the winners from the software’s 2018 contest. 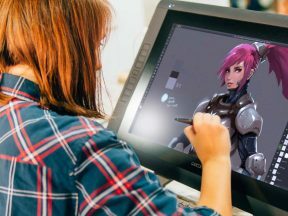 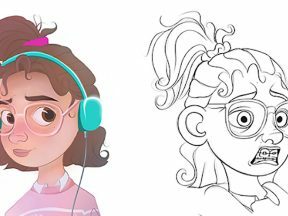 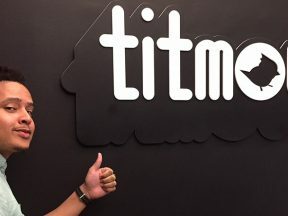 Toon Boom Animation Career Camps bring together professional animators for future-proofed skills, steps, and strategies. 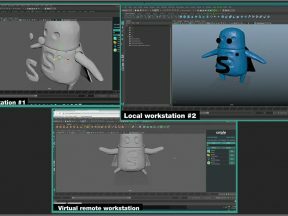 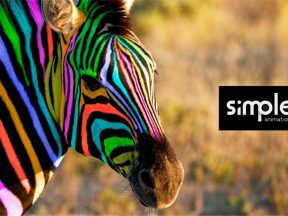 Learn how SummuS Render’s new Simple Animation service can slash the time and cost of the animation process, helping your studio deliver on budget and on schedule. 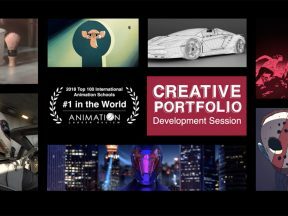 Sign up TODAY for professional training courses in Storyboarding and Visual Effects at The Animation Workshop.